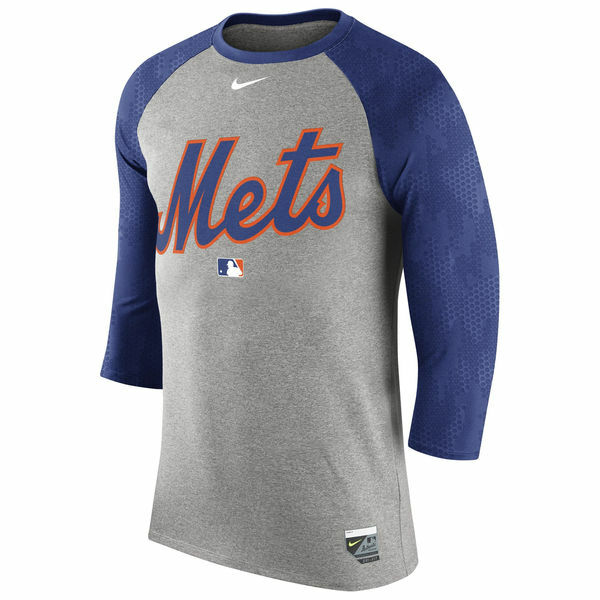 At the next New York Mets game, gear up in this Authentic Collection Legend Raglan T-shirt from Nike. 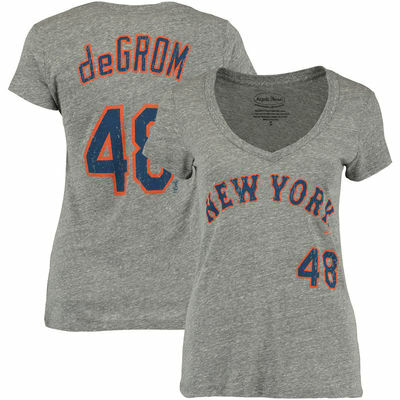 This tee features bold New York Mets graphics with contrast color raglan sleeves. 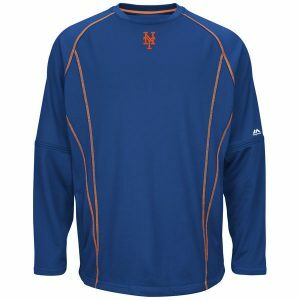 There will be no questioning where your loyalties lie when you walk into the ballpark wearing this sporty New York Mets top. 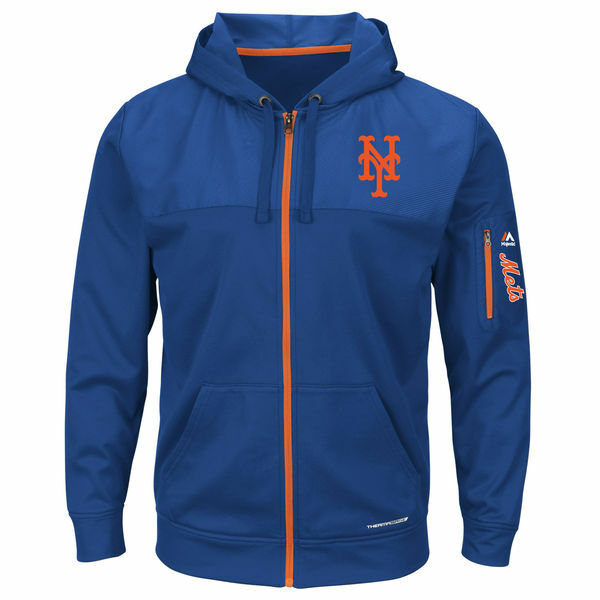 Stay warm with this New York Mets On-Field Practice pullover sweatshirt from Majestic! 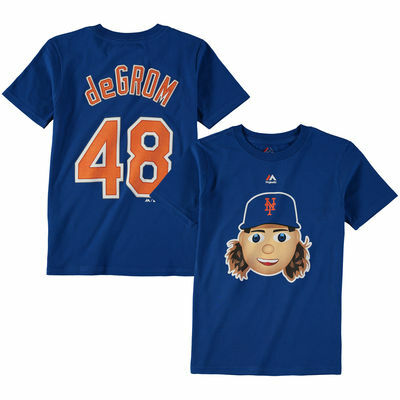 It’s got New York Mets graphics to show your heart belongs to your team. 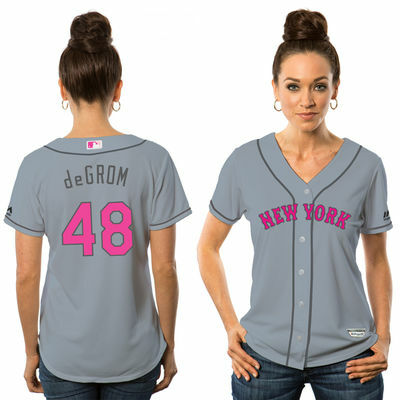 There’s no other team in the league that you’d rather root for. 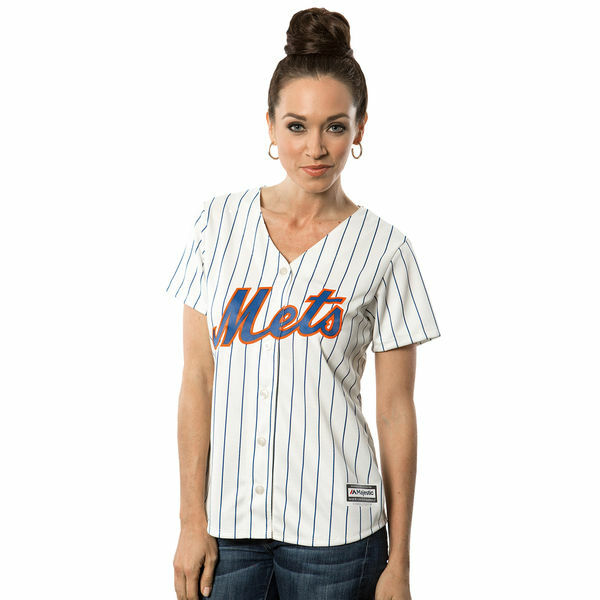 Crank up your New York Mets fandom and rock out on game day with this Tonal 59FIFTY fitted hat from New Era! 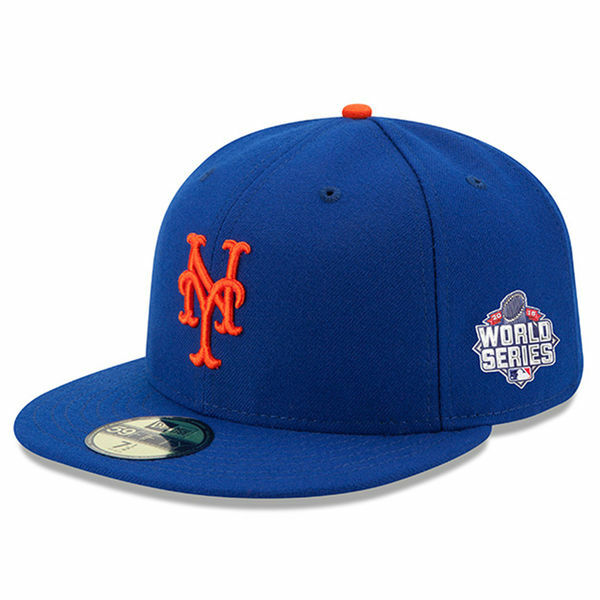 This authentic hat is perfect for rallying up some team spirit and showing off how much pride you have in your New York Mets! 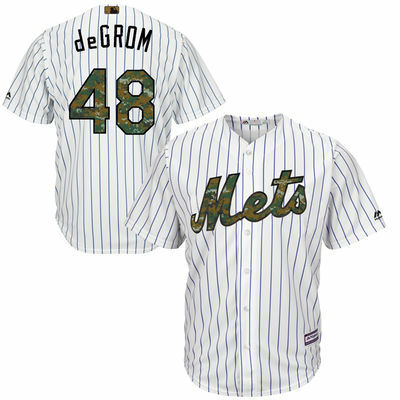 It features a unique New York Mets design. 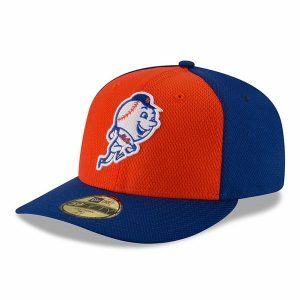 You’ve supported your New York Mets through thick and thin, so gear up for another great year with this Diamond Era Low Profile 59FIFTY hat. COOLERA and SOLARERA technology help keep you comfortable and protected from the elements, so you’ll never miss a second of the action. 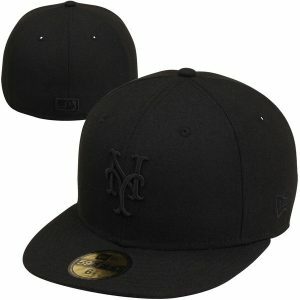 This New York Mets cap features plenty of sweet graphics you’ll love sporting for years to come. 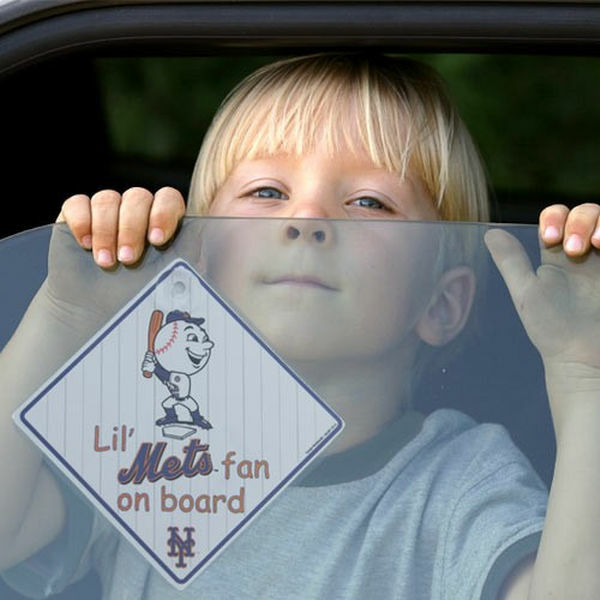 No one will deny your team pride as you drive by with this New York Mets crystal mirror license plate from WinCraft. It easily installs on any vehicle in the place of a standard size tag. The sharp and shiny graphics on this plate will catch everyone’s eye as you and your New York Mets pride enjoy life in the fast lane. 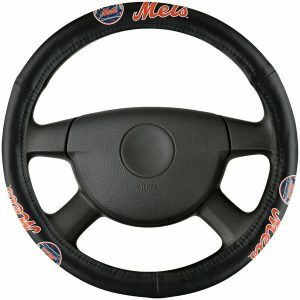 No one will deny your team pride as you drive by with this New York Mets steering wheel cover. 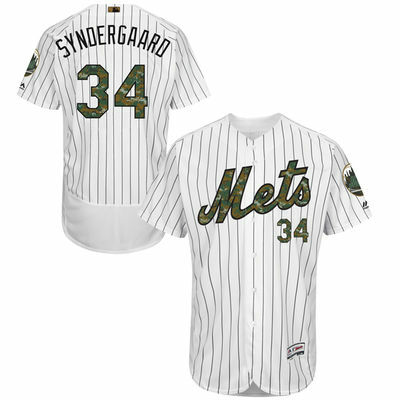 Its smooth leather material is sure to make your car look and feel super sporty. 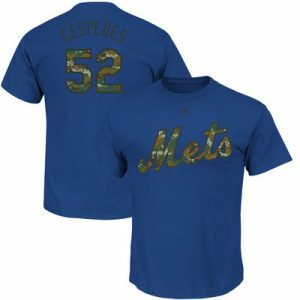 Your dedication to the team will be obvious when you take a spin around town with this cover’s crisp New York Mets graphics! 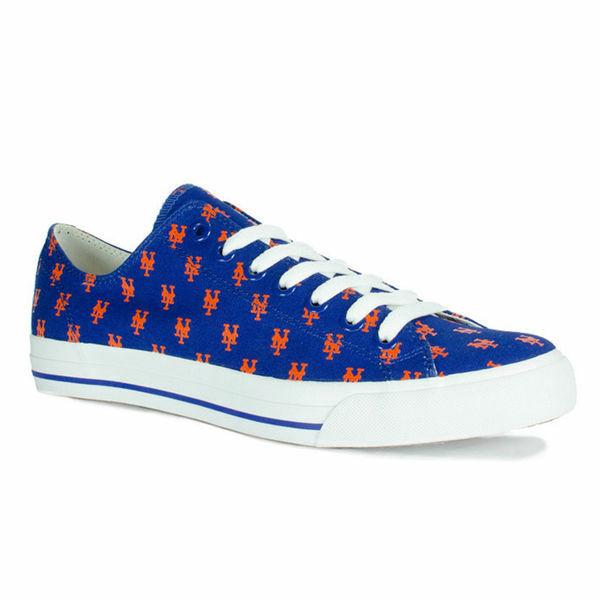 Celebrate your New York Mets devotion with these vinyl car mats. 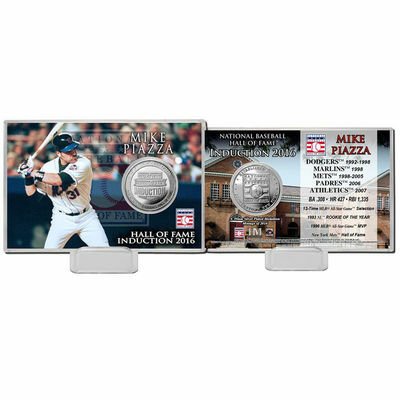 Drive around boasting your team’s pride while keeping your car clean! 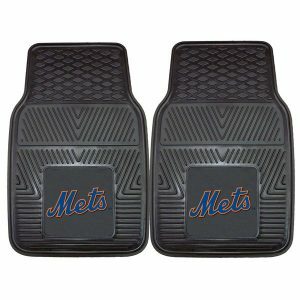 These New York Mets car mats feature team graphics along with a non-skid backing.